 The purpose of the annual AVMS Scholarship is to recognize and support an outstanding student of a member or a member of the Alabama Vegetation Management Society studying at a college or university, and to promote education and leadership within our organization. At the time of application, the applicant must be enrolled in or accepted to an accredited College or University and be related to a current member of the Alabama Vegetation Management Society in good standing. The applicant must be an enrolled undergraduate in September directly following the semester in which the scholarship was awarded. Applicants who have previously earned a B.S., B.A. or equivalent degree are not eligible for this award.